Jason Derulo at the SSE Hydro! Check out all the action from Jason Derulo at the SSE Hydro! 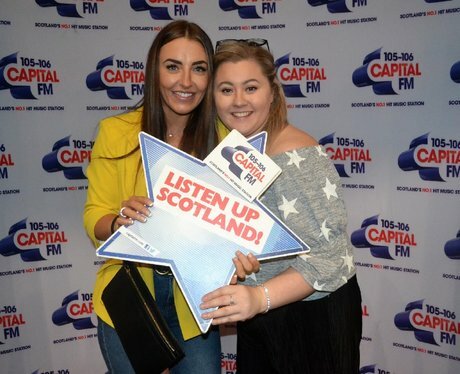 See the full gallery: Jason Derulo at the SSE Hydro! Little Mix Are Bringing Their Summer Hits Tour To Scotland - Extra Tickets Just Released!